Lynda Bachman grew up in Long Beach, New York and now calls Boston her home. She is a graduate of Brandeis University, where she studied Sociology and Theatre, and Emerson College, where she earned her M.A. in Theatre Education. Lynda is an educator, director, a collaborative theatre-maker specializing in applied theatre (theatre that engages directly with communities for the purposes of teaching and bringing about social change). She is her best self when working at the intersection of education, art, and social justice. Before Boston, Lynda lived in the Bay Area, where she worked with Berkeley Repertory Theatre, Shotgun Players, Bay Area Children’s Theatre, Mugwumpin, and others. She was a company member and Literary Manager for Impact Theatre (Berkeley, CA), and teaching artist for San Francisco Opera’s ARIA program. She is a proud member of Meraki Theatre Collective, Open Theatre Project, and Brandeis University’s Pre-College arts program, BIMA, where she works as the theatre faculty. 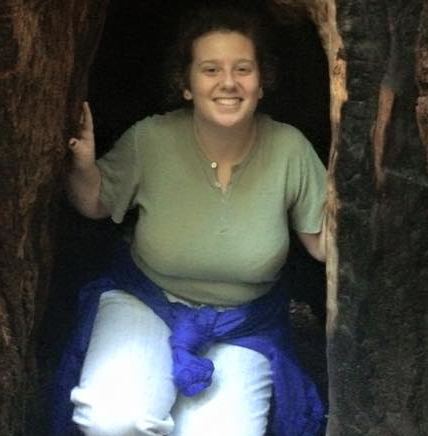 As a JOIN Fellow, she is very excited to be continuing her current position at Temple Beth Shalom in Needham. As a Jewish Learning Guide, Lynda will organize both youth and teen engagement in social justice through project-based learning and popular education pedagogies. 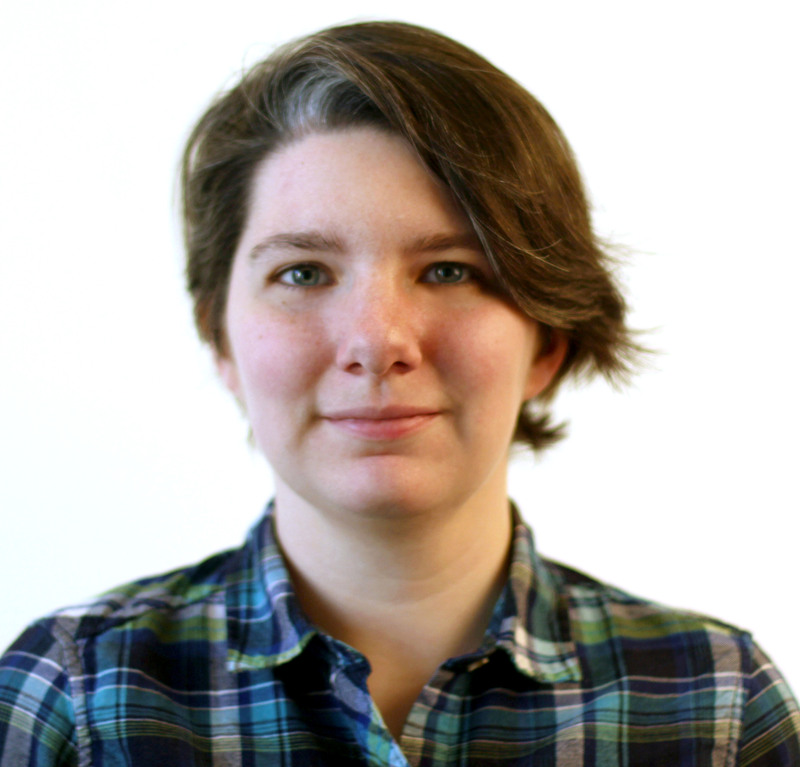 Born and raised in West Virginia, Katie Cohen began organizing around economic and environmental justice issues in Appalachia. After graduating from Brown University in music and “development studies”- a major which enabled her to research and write about how different strategies for social change and collective action can be better coordinated in her homestate- she moved to Brooklyn to pursue music. But, she couldn’t stop getting involved in fights for social justice, including one against wage theft at the bakery where she worked- Momofuku Milk Bar. So, she decided to pursue organizing full-time and is thrilled to be at the North Shore Labor Council! She wonders, how do we build meaningful community-labor partnerships? 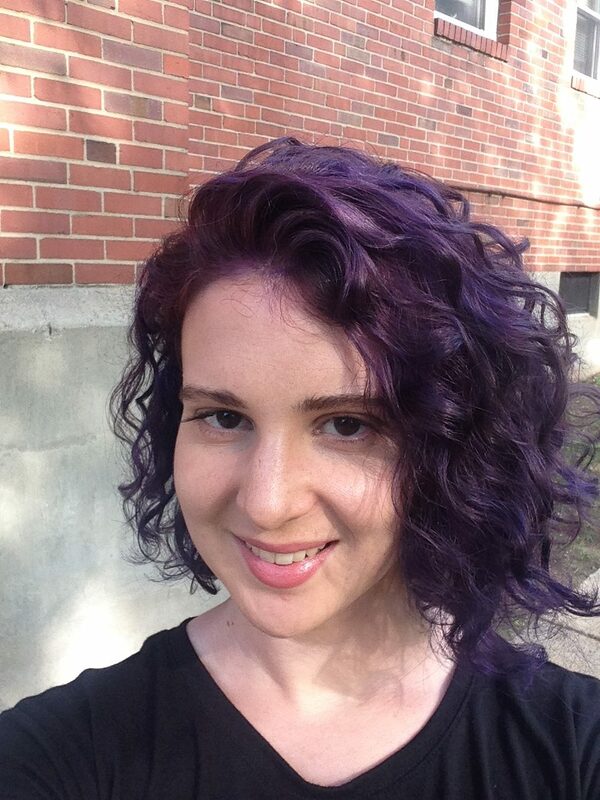 Originally from Providence, Rhode Island, Batya Franklin is a recent graduate of List College’s Joint Program, having studied Religion at Columbia University and Jewish Gender & Women’s Studies at the Jewish Theological Seminary of America. 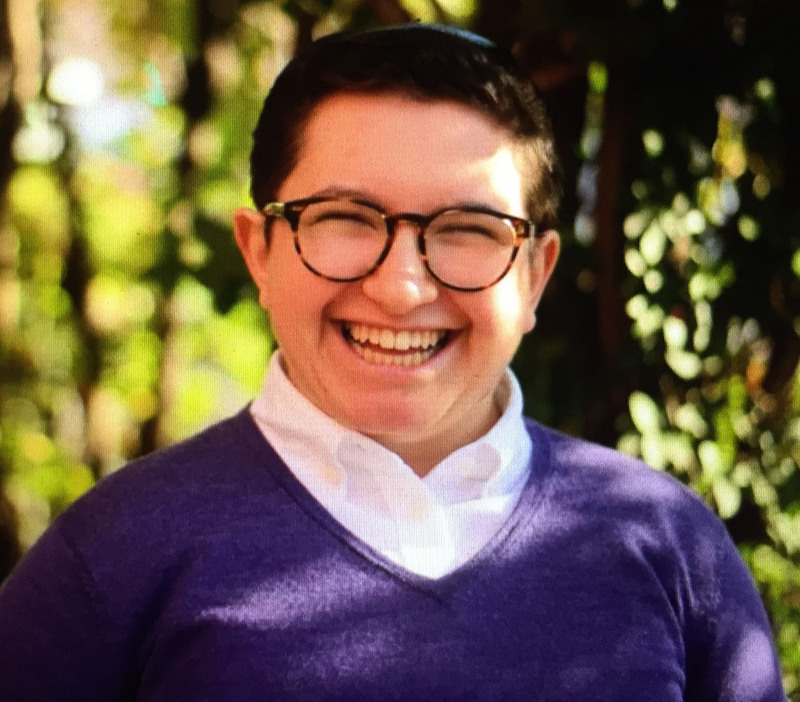 Batya spent much of college building meaningful Jewish communities on campus and working to improve mental health culture at Columbia, Barnard, and JTS. 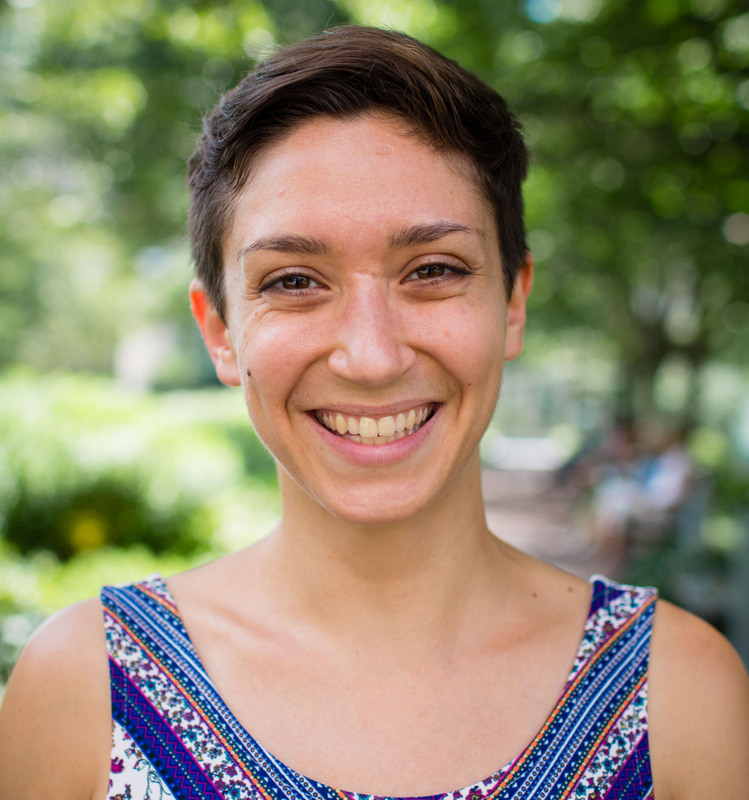 Particularly passionate about issues of gender, dis/ability, racial, and economic justice, Batya comes to JOIN deeply inspired by student organizing around sexual violence, admission for trans students at Barnard College, and efforts to build communal support systems for first generation and low income students. Drawing motivation from the longstanding history of Jews fighting for social justice and radical politics, Batya loves exploring Yiddish culture, as well as singing, dogs, and women’s basketball. Batya is excited to dive into political organizing with Mass Alliance in what is sure to be a momentous year. Dylan Goodman, hailing from North Carolina’s capital, is a fresh graduate of Davidson College. 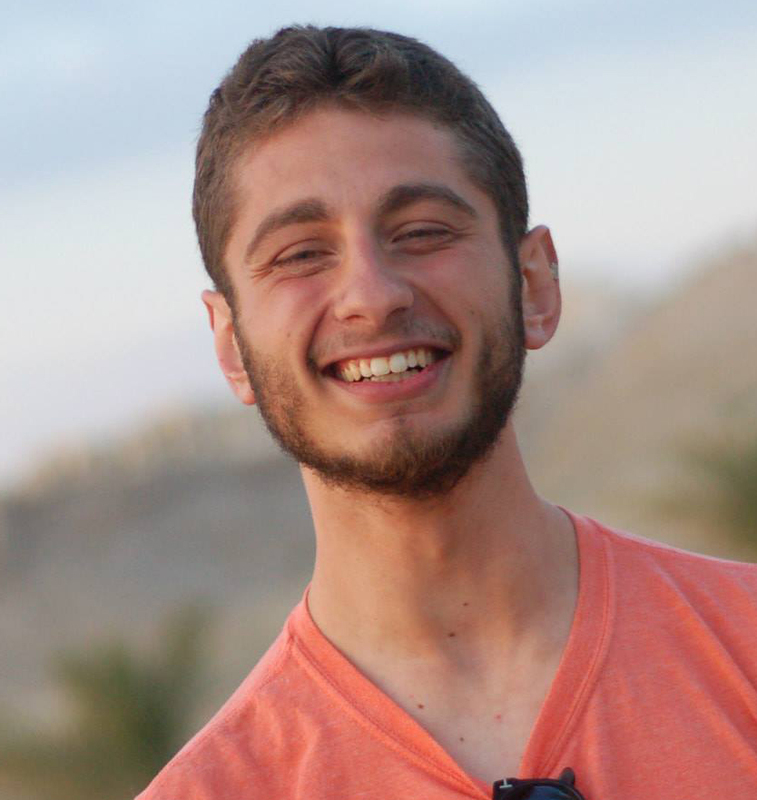 While pursuing a BA in Gender and Sexuality Studies with a minor in Theatre, he worked at the intersections of LGBTQ advocacy, performance and social justice by leading Davidson’s first gender neutral housing initiative, interning for GLAAD in New York and creating a one-person show documenting the role of LGB identity within the Israeli-Palestinian Conflict. He studied decolonizing approaches to human rights in a semester abroad to Nepal, Jordan, and Chile; and further, worked to make cultural change on the halls of his small-town campus as a veteran resident adviser and Bringing in the Bystander trainer. 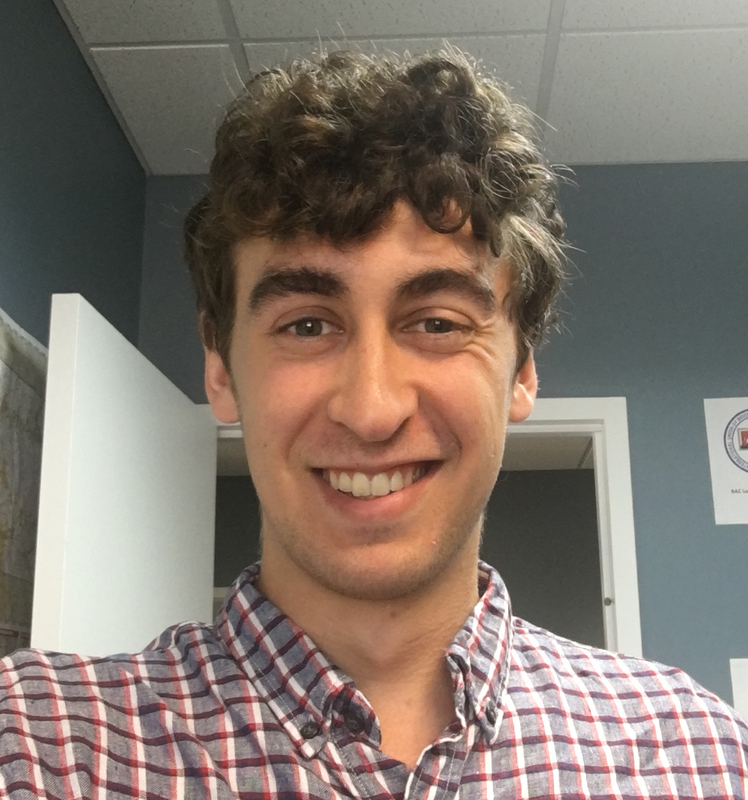 As a JOIN fellow, Dylan will carry the stories and lessons of all those who have given him strength from both near and far, and he will continue to (un)learn and to advocate for intersectional tikkun olam as a an organizer with the SHARE labor union in Worcester. Matt Karlin, hailing from New Jersey, graduated from UMass Amherst in 2011 with a degree in Natural Resource Studies. 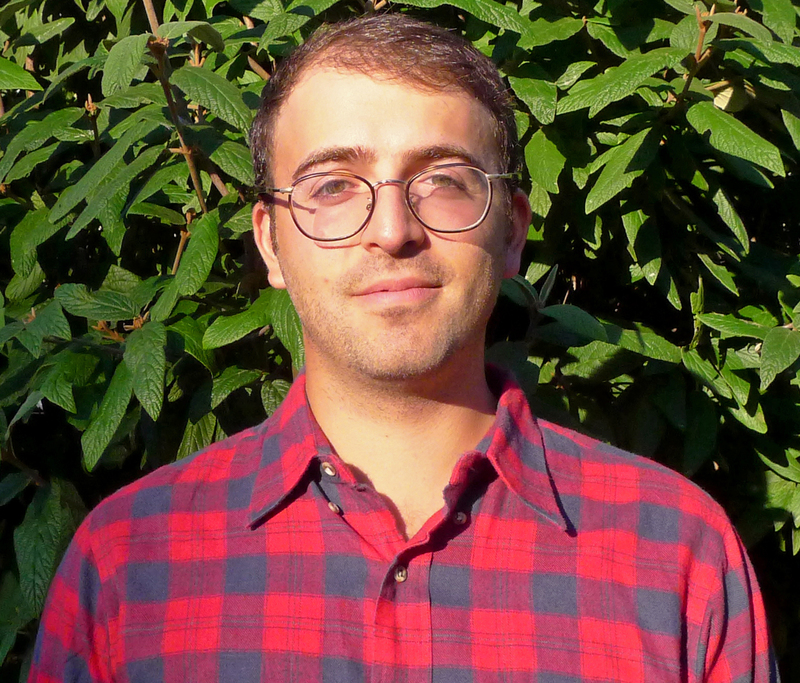 Matt’s interest in environmental justice led him to the Urban Adamah Fellowship where he learned about the intersections of Judaism, justice, and sustainable agriculture. Recently, Matt has spent the past four years developing numerous community based agricultural projects at schools, summer camps, and other institutions. He has served as the lead farmer and educator at Capital Camps, a Jewish sleep away camp in Waynesboro, PA, worked with the Amir Project to establish community gardens at sleep away camps throughout the US and Canada, and coordinated programming at Coastal Roots Farm in Encinitas, California. 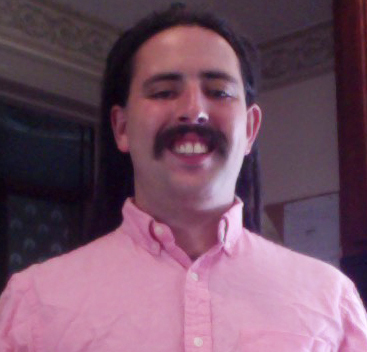 As a JOIN fellow, Matt will organize with NewVue Communities, a community development corporation that seeks to bring together residents of Fitchburg, Massachusetts, develop community leadership, and transform the North of Main Neighborhood into a neighborhood where people choose to live, work, and play. Rachel Leiken was born and raised in Anaheim, California and is a recent graduate of Brown University, where she studied Religious Studies and Ethnic Studies. Her senior thesis, focused on the role of religion as a motivating force in racial justice work, grew out of her passion for and organizing with Brown’s Hillel Initiative for Racial Awareness and Justice. This initiative aims to foster reflection, discussion, and action by the Jewish community around issues of racial justice. In addition to faith-based work, Rachel has taught with the Breakthrough Collaborative,where she worked to expand the reach of its Providence site to provide free SAT test prep for students who will be the first in their families to attend college. Last summer, Rachel organized with the Jobs With Justice Just Hours campaign in Washington, D.C., fighting for fair hours and scheduling practices for workers in the District. As a JOIN Fellow, Rachel is excited to continue to working at the intersection of faith and justice and to deepen her involvement in the labor movement as a Community Outreach Coordinator at the Labor Guild. Miles Meth spent the last four years studying anthropology at the University of Rochester and is excited to be returning to the Boston area where he grew up. While in upstate New York, he was involved in several organizing efforts, including the local Fight for $15 movement through Metro Justice and a campaign to organize adjunct professors at the University of Rochester. His interest in the labor movement and economic justice stemmed from learning political economy in the classroom and synthesizing it with his organizing experiences and Jewish values. As a JOIN Fellow, he will be working on the hospital and higher education campaign at the Mass Building Trades Council, a coalition of unions that includes Massachusetts locals of all building trades. Shula Ornstein, originally from Albany, NY, studied public health and women’s, gender, and sexuality studies at Brandeis University. 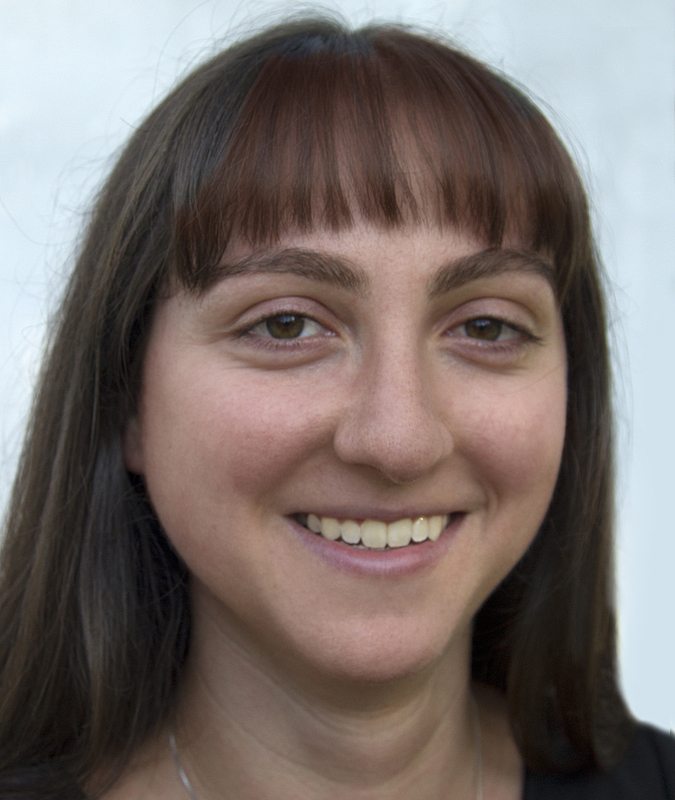 Shula has many passions, including food justice, Torah, and intersectional feminism. While they lived in the Boston area for four years, Shula is excited to really live in the city and spend her time organizing. She is excited to be a part of the JOIN community this year, as well as the Moishe Kavod House community, where they will be a resident organizer. 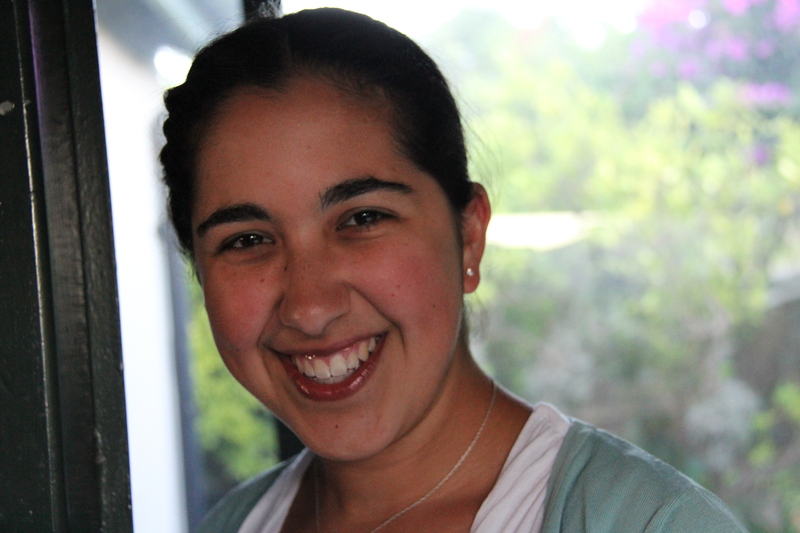 Shula is looking forward to developing herself as an organizer and as a Jewish person with their JOIN class and community. 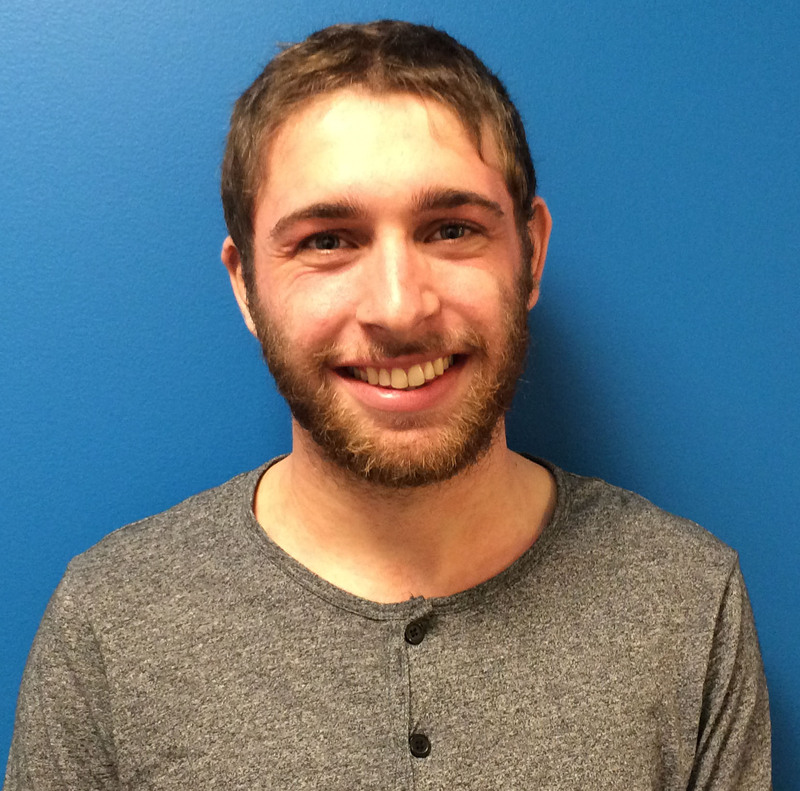 Ben Poor serves as a organizer with the JCRC’s Synagogue Social Justice Team. Originally intending to be a baker, Ben’s commitment to organizing solidified after a summer in Washington DC working for his congresswoman reminded him that bringing people together was a lot more interesting. 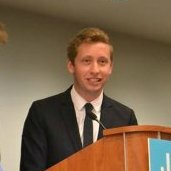 As a faith-rooted organizing intern with Clergy and Laity United for Economic Justice’s “Black-Jewish Justice Alliance” in Los Angeles, and several years as a student and professional organizer with J Street U, Ben looks forward to building relationships to address the issues of mutual concern for the Jewish community and Greater Boston. A Seattle native who attended college in Los Angeles, Ben is eager to fill his second year on the east coast with meaningful get-togethers, challenging conversations, powerful music, and turning his thoughts into things. There’s a million things he hasn’t done – but just you wait. Before attending Keene State College in New Hampshire, Hersch Rothmel served as a corps member for City Year Greater Philadelphia. During his year of service, he came face to face with the severe inequities embedded in America’s education system. While pursuing degrees in Women and Gender Studies and American Studies, Hersch fought against sexual violence on campus with Mentors in Violence Prevention and the KSC Feminist Collective. Hersch became passionate about studying the intersection of space, place, and Race. After graduating, Hersch served as a Team Leader with City Year Little Rock. There, Hersch worked with a broad coalition of community groups against charter school expansion, organized extensively with Little Rock Collective Liberation, and fought diligently with the Local Fight for 15. Hersch is excited to move back to New England to participate in the JOIN Fellowship and work with SEIU Local 888! Lenny Somervell is originally from Brasstown, North Carolina, and has been living in greater Boston since she graduated from Brandeis University with a BA in History in 2012. Her work experience has included youth empowerment, museum education, customer service, and theater. Her commitment to organizing arose from a multitude of injustices, failings, and missed opportunities she witnessed in these fields. She is excited to taking on structural barriers at their source, rather than trying to do damage control after the fact. Lenny will be a Community Organizer with the Disability Policy Consortium. 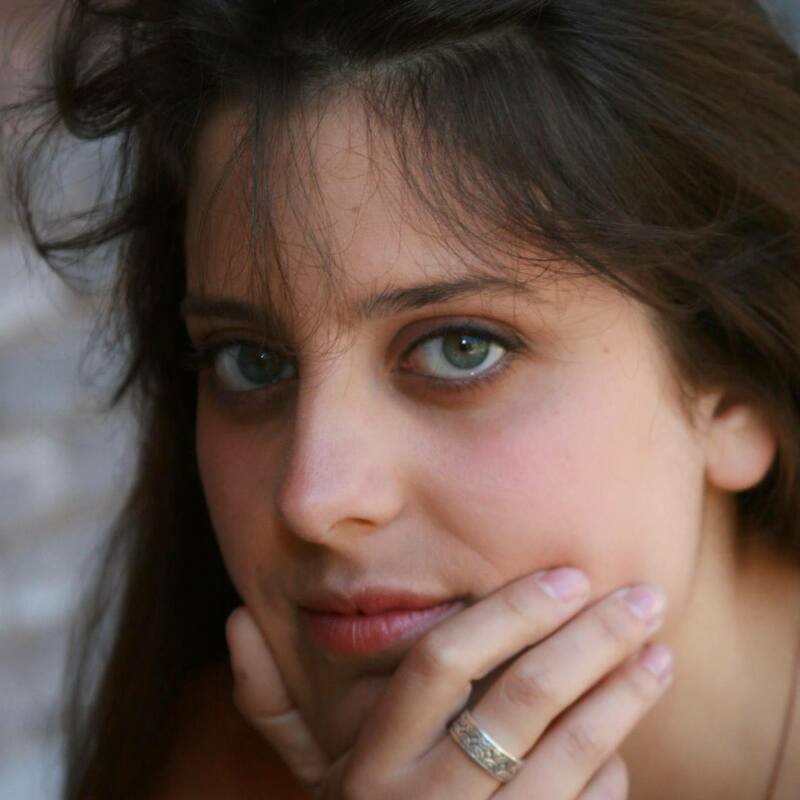 Ortal Ullman works with the Union of Concerned Scientists to advocate practical and sustainable solutions to climate and energy issues in the US. After graduating with a B.S. in Health Promotion and Disease Prevention from the University of Southern California in 2014, Ortal cut their teeth in organizing and advocacy with the Student Global AIDS Campaign and Health GAP in DC, and spent two years building the right to health movement with Partners in Health in Boston before joining UCS. They are passionate about environmental justice, radical listening, and being outdoors, and believe that every policy is a public health policy. Ben Weilerstein is Toxics Action Center’s Eastern Massachusetts and Rhode Island organizer. Originally from the suburbs of Philadelphia, the Greater Boston area became home for Ben when he studied at Tufts University. There, he spent some of his time completing a B.S. in Chemistry and most of his time organizing around fossil fuel divestment and climate justice issues. His organizing experience also includes completion of the Climate Summer internship, during which he helped organize communities in Western Massachusetts to stop a fracked gas pipeline. Ben is excited to be a member of a community centered on Judaism and social justice. Hannah Weinronk first heard the words “food” and “justice” together as a student at the University of Massachusetts Amherst, working with community-based organizations focused on urban agriculture and food access. Seeing food as a powerful lens through which to catalyze change, Hannah began organizing with the Real Food Challenge (RFC), a national student-led campaign leveraging the purchasing power of universities to fight for a more just and sustainable food system. Through her experiences organizing on campus and as a member of RFC’s national steering committee, she deepened her vision for a food movement that is centered on racial, economic and environmental justice. She is excited to continue organizing with the Real Food Challenge as a JOIN fellow!